» 2012 » March うぐぅ～! It’s a bit late, but here’s the review for Penguin Parades Shirai Kuroko, companion to the Misaka sisters I reviewed last week. In the category of “Shut Up And Take My Money!”: Hasegawa Kobato and Takayama Maria, from Boku wa Tomodachi ga Sukanai, by Max Factory. Oh well, at ¥5100 each, it could’ve been worse, and they are very pretty, especially the eyes. Bought from Hobbystock for ¥2625 (RRP ¥3333). And a link to her MyFigureCollection page. Right, small change of plans: review today, unboxing tomorrow. 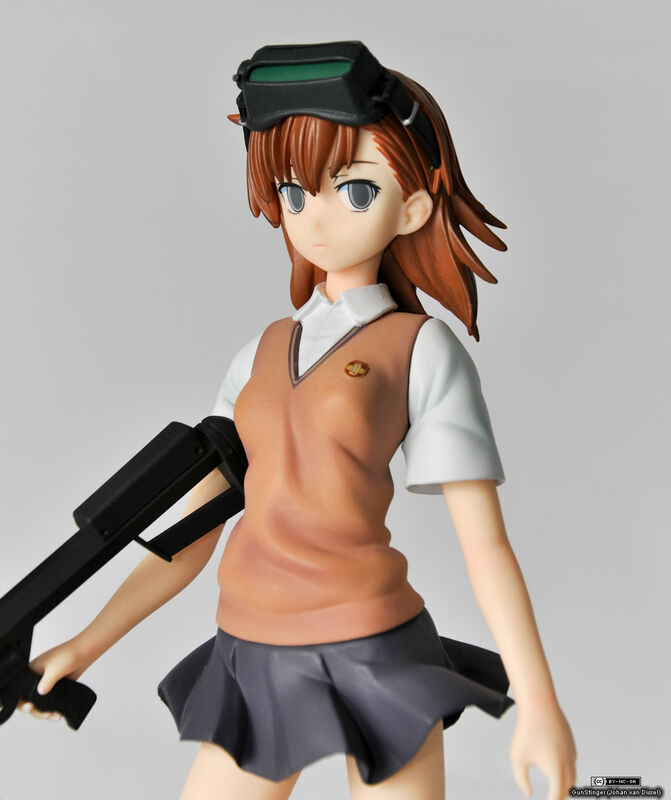 Up for scrutiny today is Misaka Imouto, which is basically the same base figurines as the Misaka Mikoto I reviewed yesterday with some of the parts changed out, so I’ll keep this one a bit shorter, read up on the other one to get the full picture – I’m just going to look at the Imouto-only parts in this one. 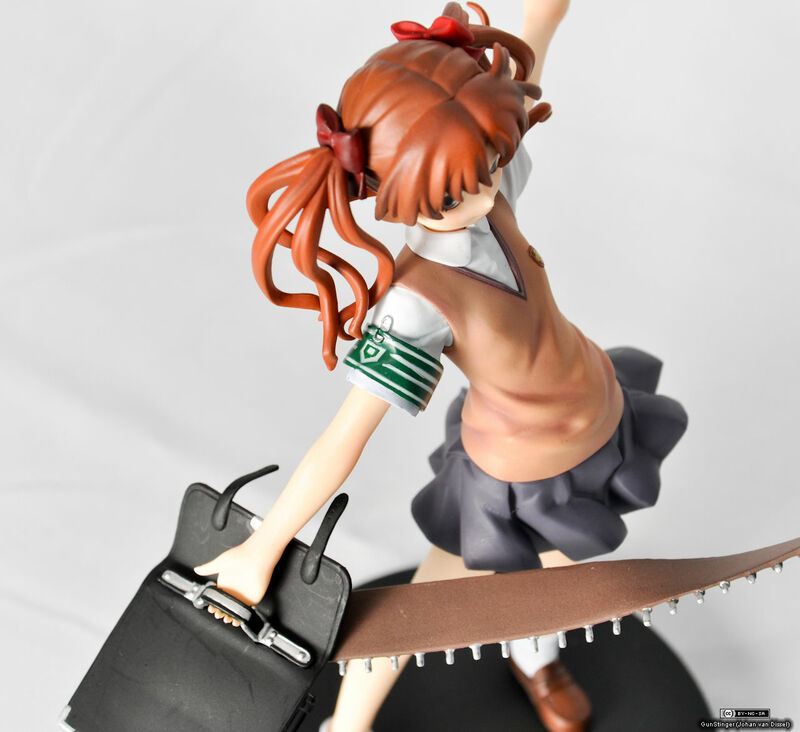 Since I finally got some glue to fix Misaka Imouto’s rifle that I broke while unboxing her (twice…), I finally got up to shooting the photos for this review and the two following it! 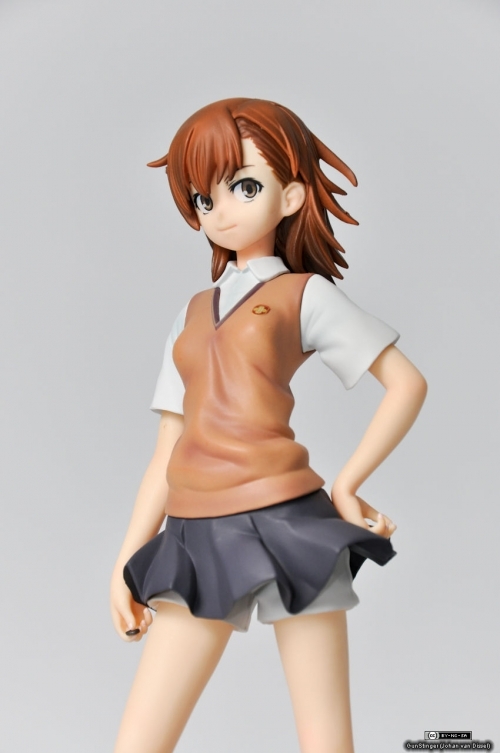 First up: Misaka Mikoto by Penguin Parade. Video unboxing of Misaka Mikoto, Misaka Imouto and Shirai Kuroko by Penguin Parade (and breaking parts in the process). Triple whammy to make up for not posting it the first week like I wanted to, but I couldn’t really do anything until I fixed my internet connection in my new room. Bought all 3 from Hobbystock. 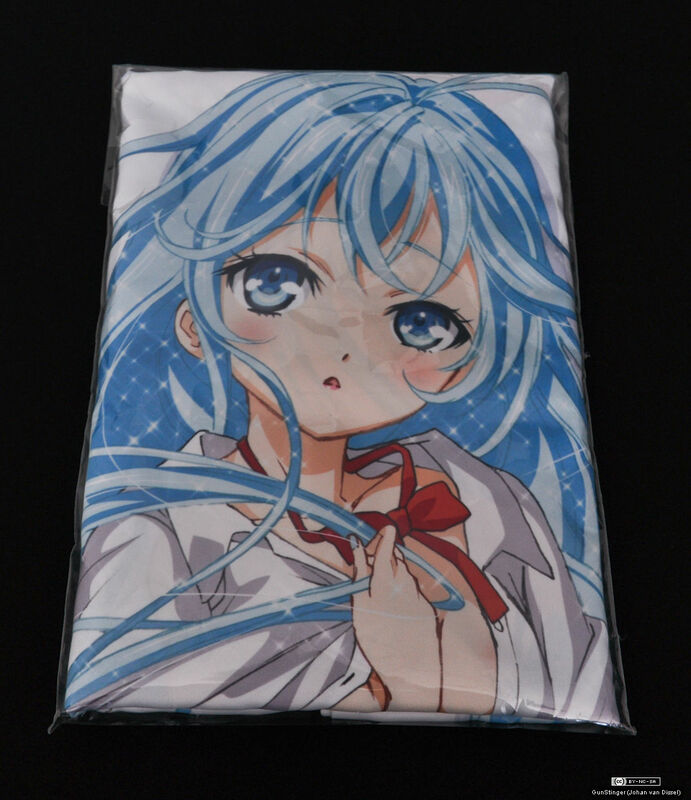 This one arrived yesterday: my Touwa Erio dakimakura cover by Movic. There’s not a whole lot to say about this, except that I really like the art they used for this one. I can’t really say where it’s from, I haven’t seen any pictures using the same art, so it may very well be original art just for this cover. More information and photos after the cut. Finished moving house, let the posting begin! To be honest, I finished most of the actual moving last Monday, but since I had to wait for my router and new cables to arrive, I couldn’t really do anything on my PC up to now. Okay, I could’ve made some videos in advance. But I’m lazy like that. So, in order to make up for that, I’ll be doing between 3 and 5 unboxings this weekend, depending on how long it takes to film, render and upload them. The uploading won’t really be the problem, since it turns out the internet here is blazingly fast, but my PC doesn’t really seem to like rendering out 720p content. And a Nikon D90 isn’t the best thing to use for filming. So, you may wonder what the room of someone who has way too many figurines looks like when he has to decide which ones to take to his new room. Despair not! There’s a photo after the break (and also a few of the new room). All original content © 2012 GunStinger (Johan van Dissel) unless otherwise noted.